Have Gavin speak for your group or private training session? 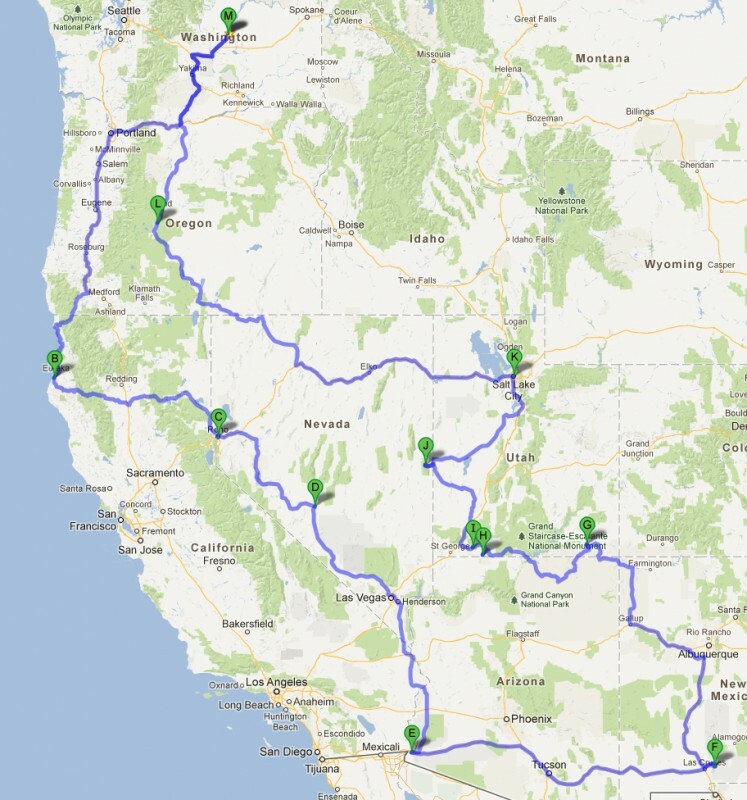 This is an overview of Gavin’s coming travels throughout the US. Gavin drives nearly everywhere in the Super Camper and schedules private events, workshops and commissions for illustrative and portrait work while touring. Gavin is an award winning photographer, writer and educator who started when he was twelve and now owns a studio gallery in Central WA. Best known as host of Pro Photo Show, maker of Seim Effects tools and producer of the EXposed series. 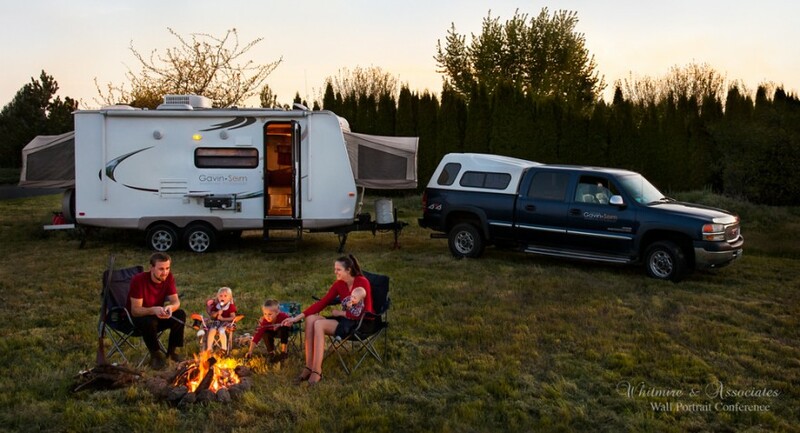 Gavin tours throughout the US with his family, teaching, studying and hunting for Americas best landscapes. You can learn more about his background right here and see his latest projects here on the homepage. Contact Gavin for more information and to discuss booking for your group – gavin@seimstudios.com or phone 509-754-5255. 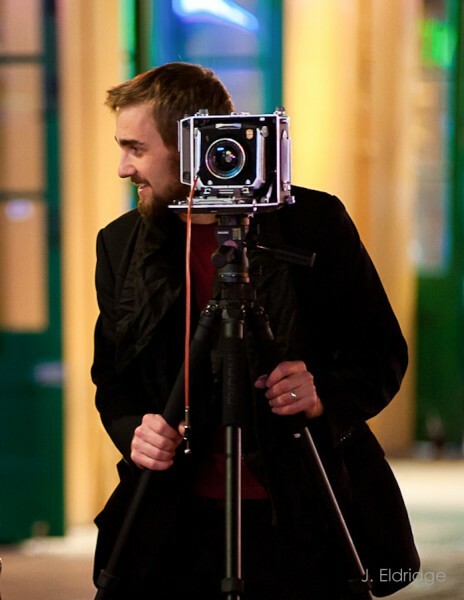 Gavin’s Featured Workshop – Tones & Zones: is an engaging workshop with lots of variety. Suited for events from 90 minutes to a full day, it starts with a look at the history of photography and what we can learn from art. It then transitions into an exciting look at the Zone System, better managing dynamic range and making our work more refined. Everyone will walk away with new ideas. Watch the trailer above. To book this workshop for your group contact Gavin. When teaching on the road I have a few approaches that leave it up to you. I come in and present single or multi-day workshop. It can be one of my existing workshops that I show here on the site, or a custom tailored event on things like Photoshop, Lightroom, HDR, image quality and more. Note that the amounts given are rough estimates. Costs will vary by travel expenses, location etc. Photo clubs & organizations. Your club or society books me to come present a lecture or hands on workshop for an agreed upon fee. This can also be planned with a minimum, or sliding scale based on attendance, so everyone wins. The cost structure is similar to private groups, but is flexible depending on your needs, budget and how close I’ll be traveling to your location. This can be one of my existing workshops, or something specially tailored for your group. Small group workshops. These are simple and allow you to contract me for a small group, hands on workshop at your location. For example, say I’m going through Arizona, You get some local photographers together who agree to pay $100ea for a day workshop, with a minimum of 6 ($600). You’ll arrange the location and event. You could invite more people if you wanted and I would get $100ea up to 10 ($1000). After that I might get $50 per additional person. Note that this cost example is a general guide. Depending on location and how far I have to some costs may vary a bit. Private training. This is another valuable option that allows you to focus on a wide range photographic skillsets. I come to you and we spend one or more days one on one. Again, this can be based on one of my existing workshops, or custom tailored for your exact needs. Depending on area and length, the rate is generally 400-600 per day for private training. A portrait of Gavin and his family by Ken Whitmire. Made while they were camped out for Wall Portrait Conference 2012. Some of Gavin’s workshop topics: Gavin will customize a workshop to your needs. Tones and Zones, Raising the Bar, Photographic History, Image Quality & presentation. Photographic techniques. Dynamic range & HDR. The Zone System for Digital. Lightroom Photoshop & Workflow. Tones and Zones Expanded. Field excursions. Wedding, Portrait & Landscape Techniques. WordPress, Zone System. Usually 2-3 day events. Lights & Shadows, HDR, Photoshop, Lightroom and Workflow. Hand on with Weddings and Portraits and Landscapes. Private custom training sessions. Tentative travel map for Winter/Spring 2013.